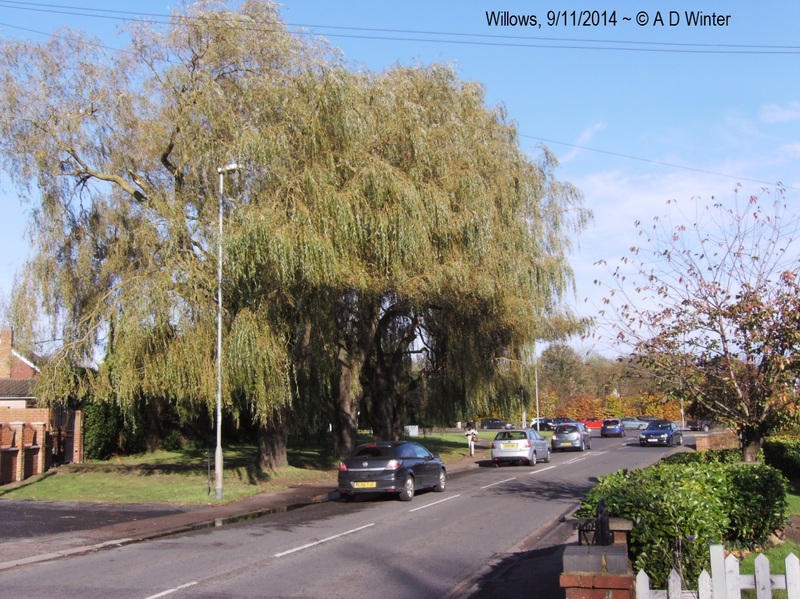 Houghton Regis Town Council have received a number of enquiries regarding the Willow trees at East End, opposite the Chequers. The trees have undergone some pollarding. The work might seem drastic, but they were advised that it is the best course of action to save the trees and preserve them for the future. 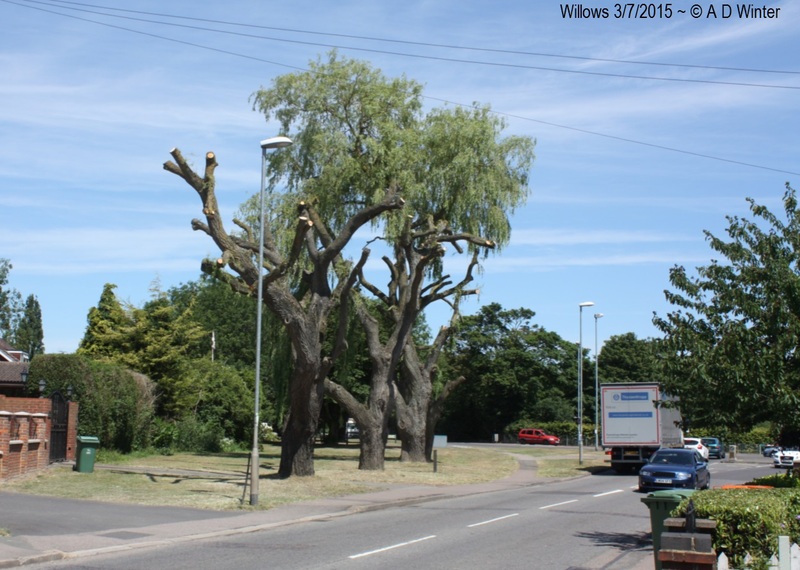 Pollarded trees tend to live longer than unpollarded specimens because they are maintained in a partially juvenile state and they do not have the weight and thick canopy prone to wind damage on the top part of the tree. The re-growth is rapid and provides excellent habitat for birds and invertebrates and by mid summer next year, they should be awash with new growth.